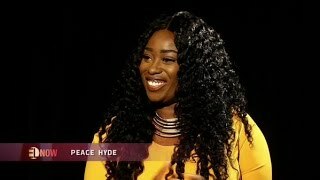 PEACE HYDE ON THE LATE NIGHT SHOW ON COOL TV! 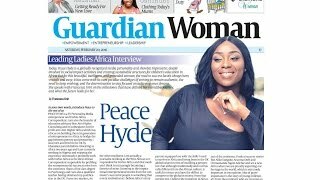 GUARDIAN LEADING LADIES AFRICA PROFILES PEACE HYDE! 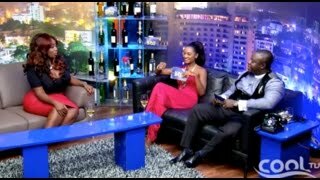 TV Personality, Media Entrepreneur and Actress Peace Hyde joined the lovely Ade Laoye on EL NOW, the popular African entertainment daily news show on Ebony Life TV! 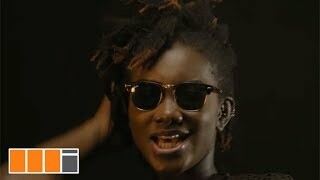 Incase you've missed all the candid interview on TV or want to get more out of it. 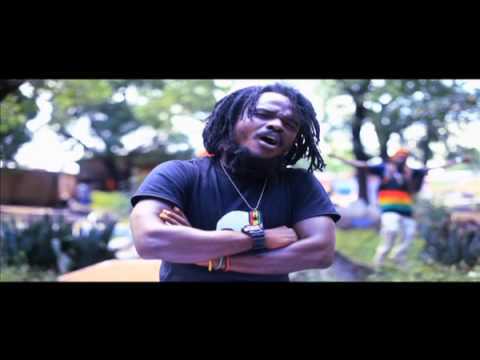 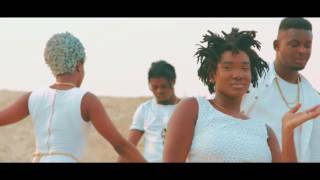 Watch NOW!